The Core of our Existence and Our Burning Desire is to pass down the tried-and-true life lessons the sport of gymnastics gives. Determination. Tenacity. Grace under Fire. Our athletes are equipped with these from the moment they first step into the gym. We take young minds, bodies, and spirits to the next level. We do this by showing our athletes the right attitude and the power of setting BIG Goals. We consistently grow champion after champion and leader after leader thanks to our training habits and routines. 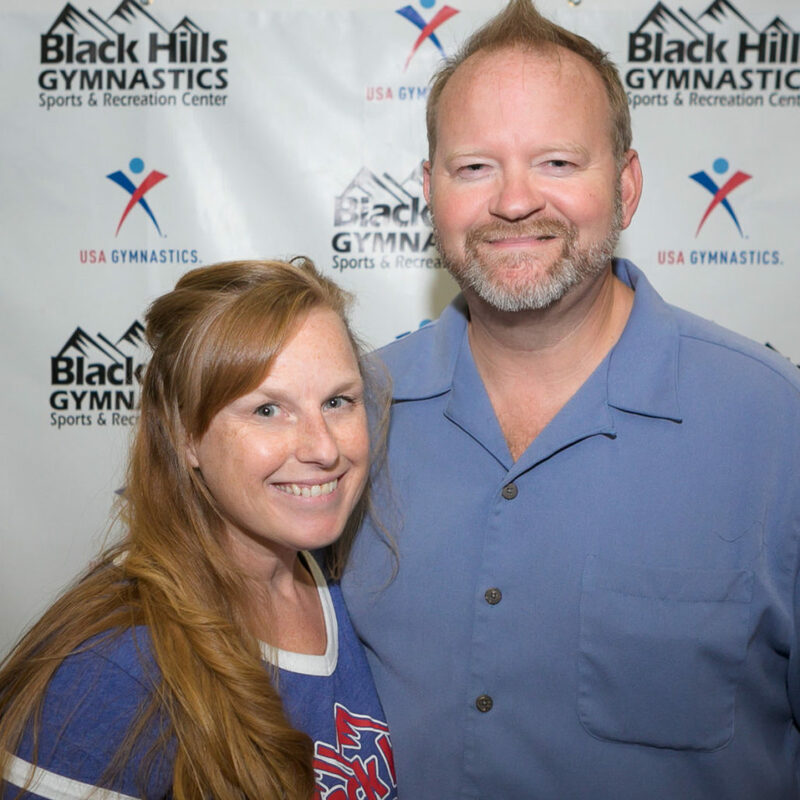 Hi, we’re David and Alisa Muller, owners of Black Hills Gymnastics. We’ve been honored to serve our community for over 2o years! In February of 2018, we hit our 22 year anniversary of operating one of the finest gyms in the PNW and the Nation. Our vision is to create the most successful athletes AND people imaginable! We love that our position has given us the ability to provide an abundance of opportunities to those around us! 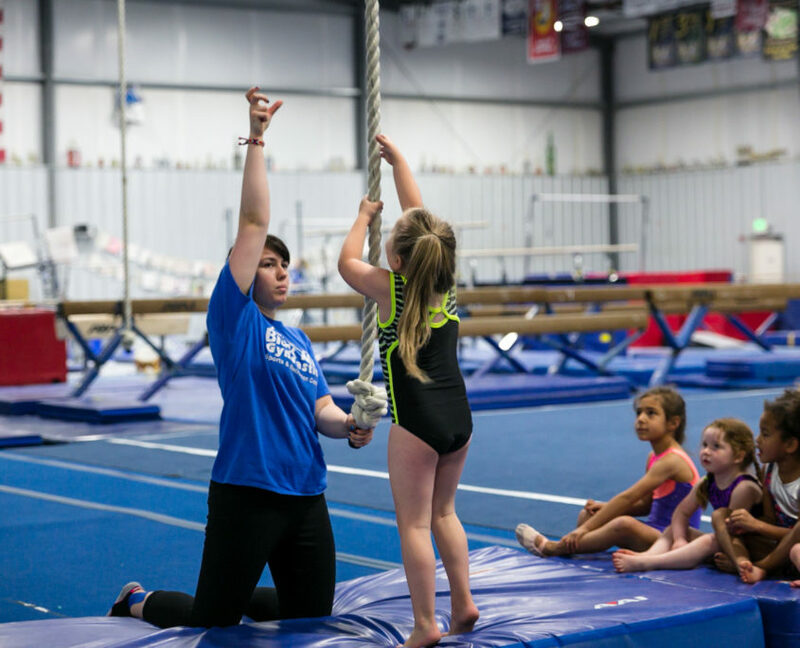 Whether you want your child in gymnastics for the athletic, social, or personal growth, we’re excited to see them in the gym, developing into their best self! Take some time and look at the incredible programs, events, and classes available! You’re going to LOVE it here!